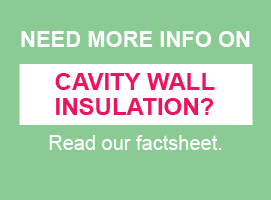 Total loft and cavity walls insulated: 11503! SAVE up to £240 off your yearly energy bill. This Spring Nottingham City Council's flagship home insulation scheme, Nottingham Warm Zone, is delivering subsidised* cavity wall insulation to a selection of city home owners, private landlords and private tenants. The first 100 homes to receive an energy improvement will be rewarded with a £25 Victoria Centre shopping voucher! 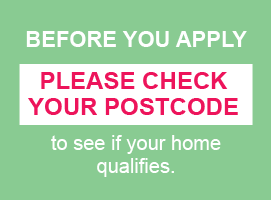 alternatively call us on 0300 688 77 66 . *All work subject to survey, lines open weekdays 9am - 5.30pm.